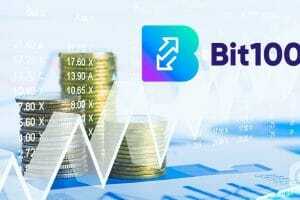 After Binance coin’s successful journey in the market, one more cryptocurrency exchange coin is following this successful trend. Binance coin is the world’s largest crypto exchange coin. 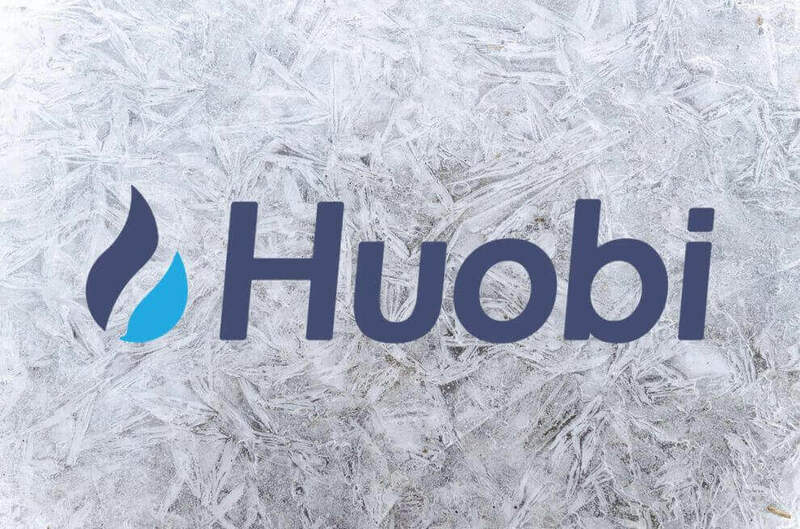 And Now Huobi Token is showing over 100 percent increase in its price in 2019. 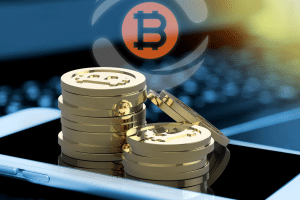 Exchange cryptocurrencies come with their own benefits as they can be used as an alternative to trading fees which are due while transacting on their respective crypto exchanges. 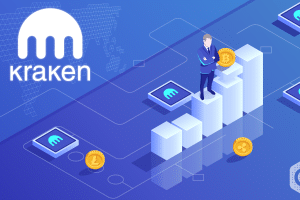 These cryptocurrencies are usually paired along with the other crypto coins to form a new space of opportunities and increase the overall liquidity. But recently Binance has made a few changes in its network. 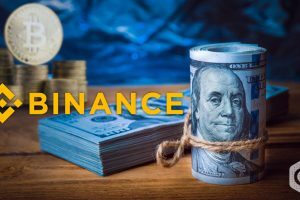 It has built a new demand driving system for its tokens by making it mandatory for participants to use Binance Launchpad to make purchases either by using bitcoin (BTC) or BNB. Though it is not the only reason behind 200% hike in the BNB’s value this year, the growth is too big for other completing exchange to ignore. One of its competitors, Huobi is going on the same track by developing a native token selling platform named “Huobi Prime.” This platform will not only accept HT as a token but will take a step ahead by permitting bought tokens to be instantly tradeable in HT markets. 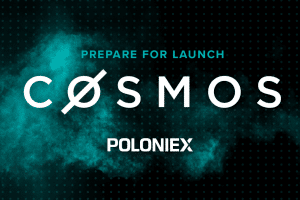 This new platform would be made active on 26th this month. HT is attracting investors and building more interest in them. The rest of this is a sudden hike of 40% in its price in this past couple of days. It is very apparent that the news of Huobi Prime has helped HT to enter the bullish trend. At present, BNB is the best performer. The performance of Kucoin Shares is showing growth of 69 percent. A recent hike witnessed in HT trading volumes shows how people are looking at it, and they are not shying away from using it. In the last one day, HT worth over $170 million has been traded. This value is nearing $50 million where the total market capitalization is worth $125 million. 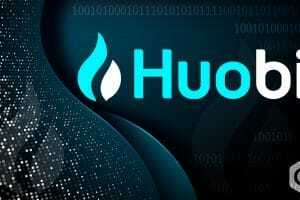 If Huobi manages to perform equal or better than Binance Launchpad, the rest of the market will feel motivated, and other crypto exchanges would also dare to introduce their own coin and hence will start a new trend this year.